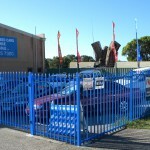 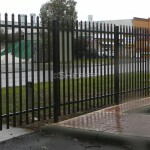 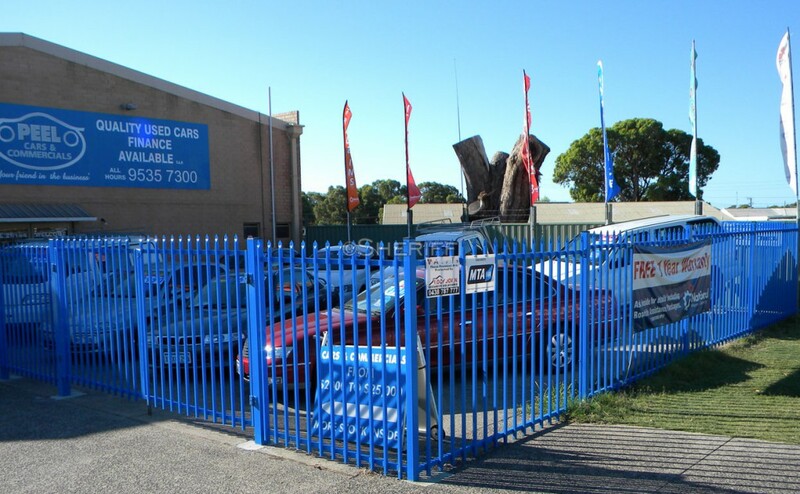 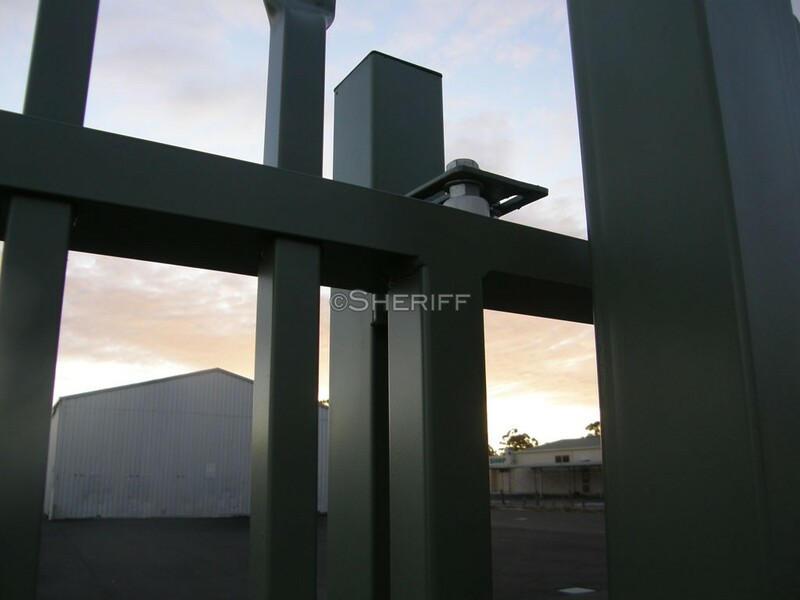 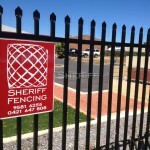 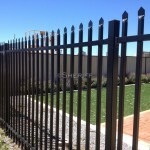 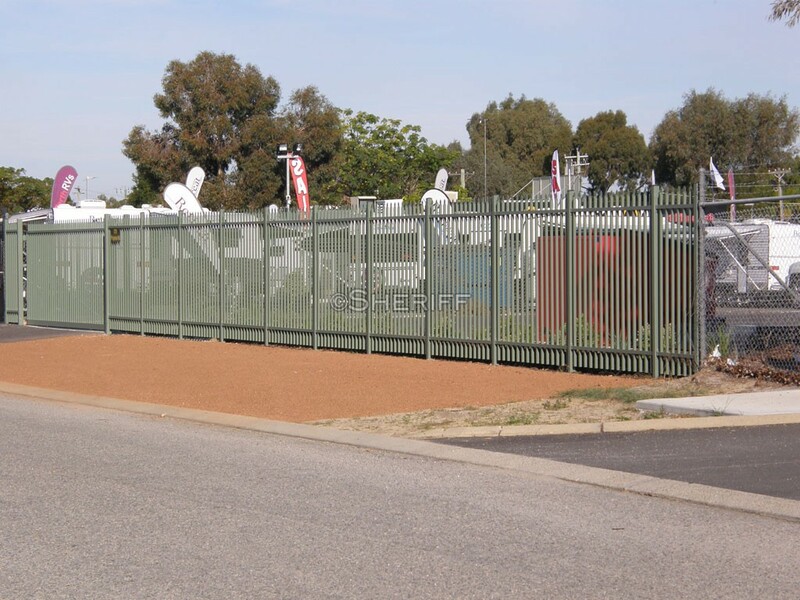 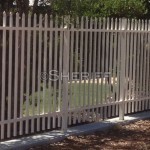 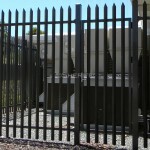 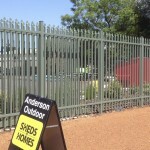 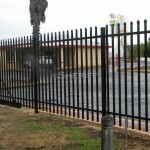 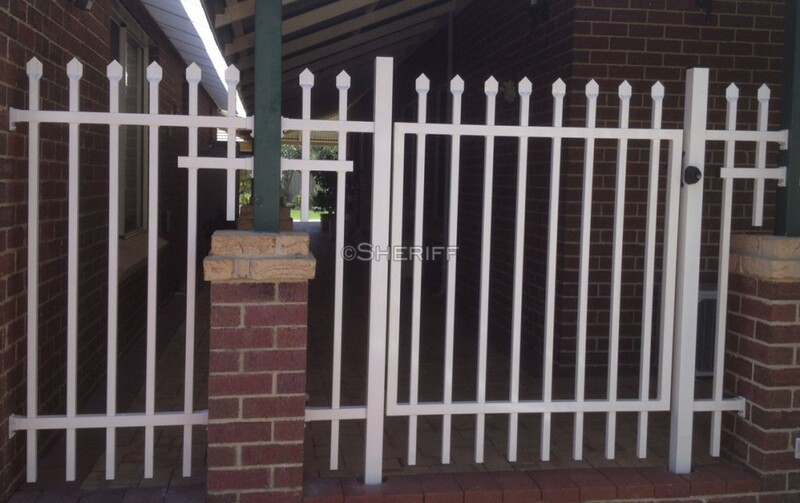 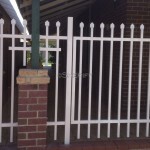 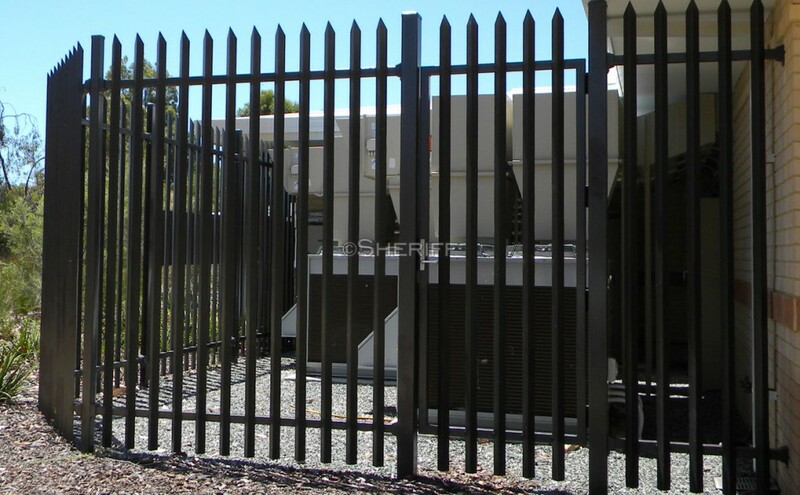 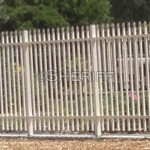 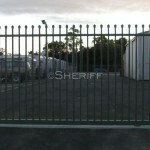 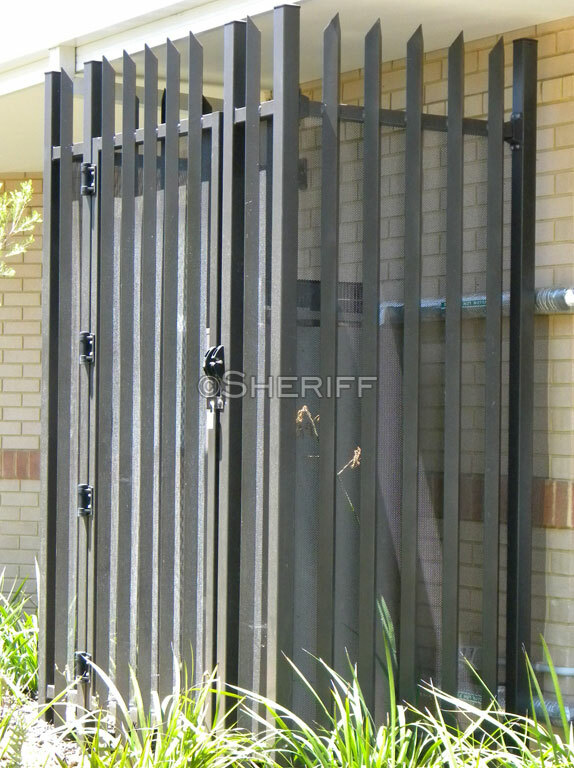 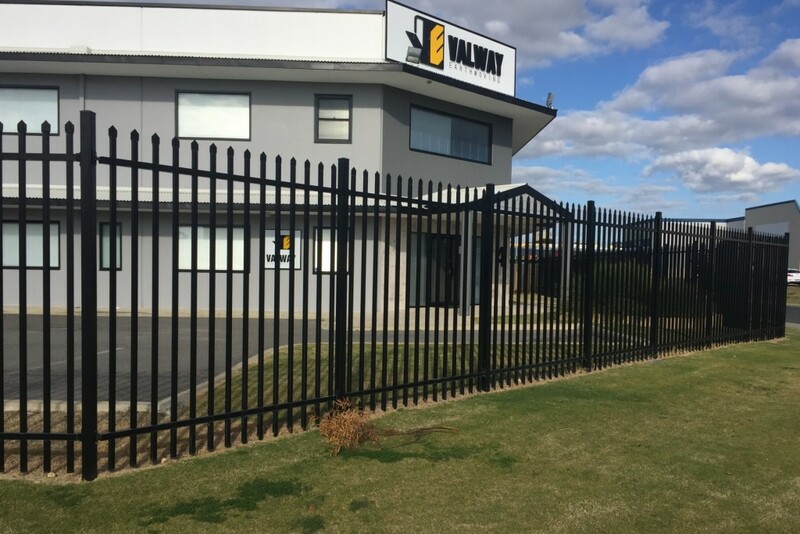 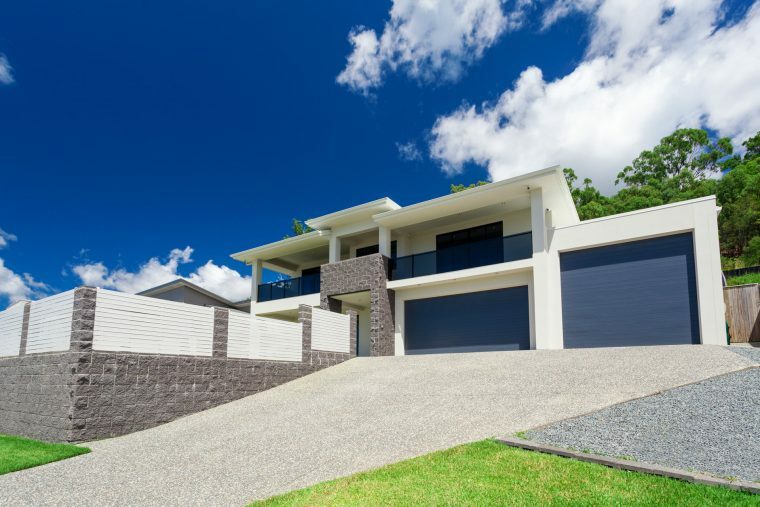 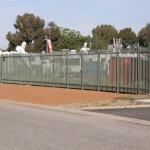 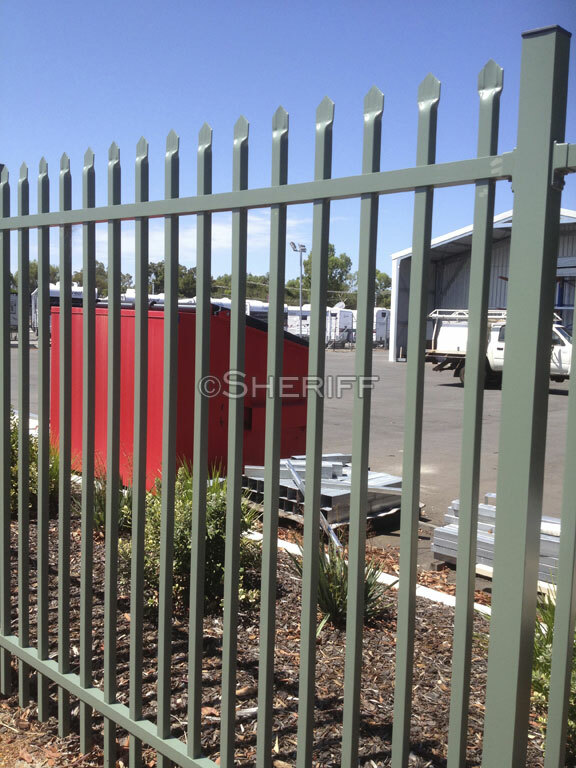 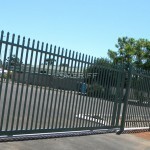 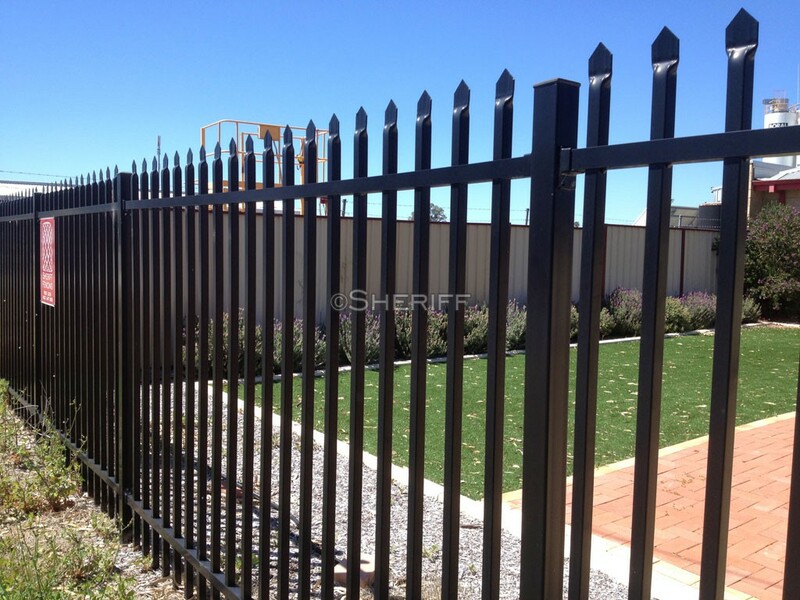 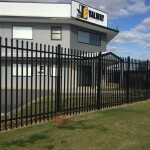 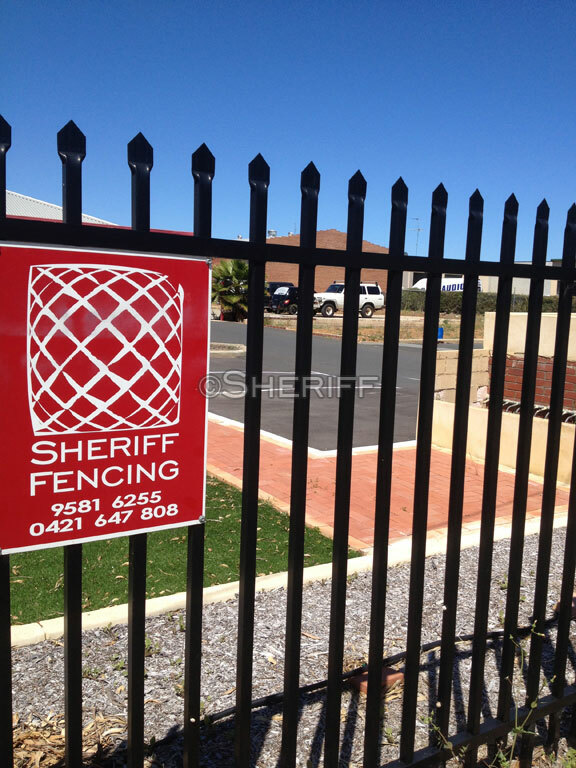 Perth garrison fencing manufactured to any style, size and colour. 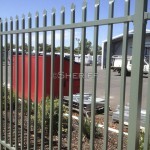 We can help with any difficult sites/areas. 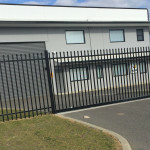 Please don’t hesitate to contact us if you require advice. 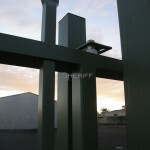 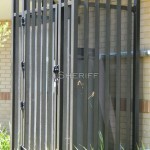 All our products are custom made to your requirements at our workshops. 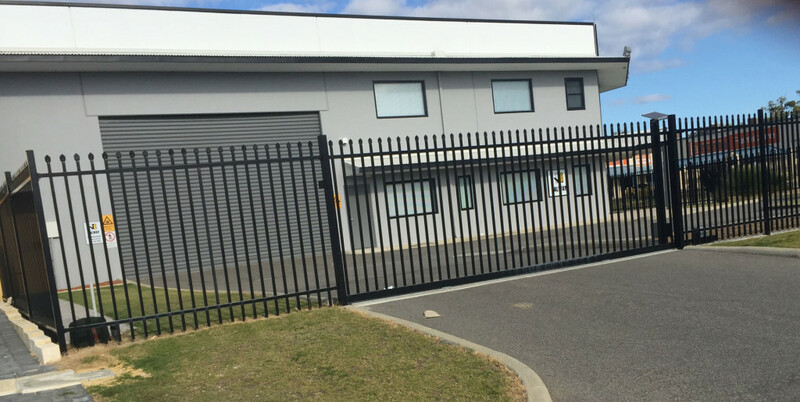 With our new powder coating plant we have greater quality control, guaranteeing an even faster turnaround.